Q. Why is it that I am not able to connect to shell? A. We do not allow any shell access on shared hosting accounts for reasons of security. If your hosting needs constant shell access, you would have to have a dedicated server of your own. 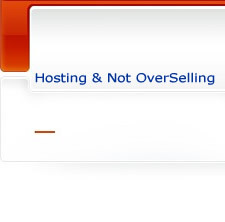 In case you are interested, we can provide you a "Fully Managed" dedicated server. Contact Us for with your requirements.